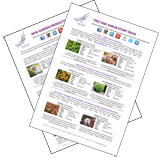 UpShoot is pleased to offer the following digital media kit documents which introduce you to the exciting new plant introductions, gardening related products and horticultural personalities we represent. 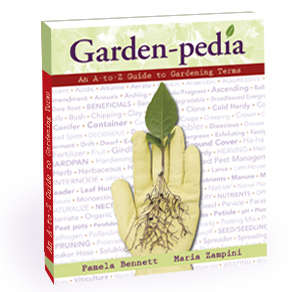 In particular, garden writers will find the story ideas of interest as well as the book, Garden-pedia: An A-Z Guide to Gardening Terms being released in winter 2015! June 13, 2018: Looking for a Trouble-Free Rose with an Explosion of Blooms? Rosa Dynamite™ BAM! is your Answer!